In 2019 Great Western is proud to continue our tradition of being the official champagne of Watkins Glen International. Great Western Champagne has been the official champagne of WGI since 1966, and is produced by Pleasant Valley Wine Company, the first bonded winery in the United States. Pleasant Valley has been a partner of WGI since the early 1950’s. “Pleasant Valley Wine Company and Great Western Champagne have been great partners of ours for many years,” said Michael Printup, President of Watkins Glen International. As the official champagne of WGI, Great Western is and has been the product sprayed in Gatorade Victory Lane by race winners following a victory over the past 40 years. 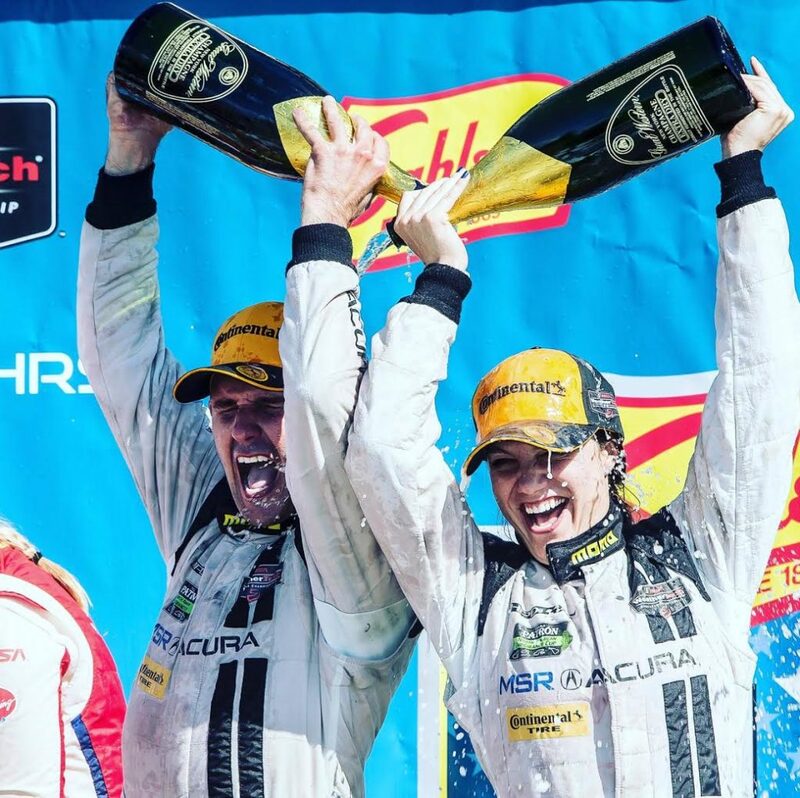 Iconic drivers such as Jacky Ickx, Jackie Stewart, Derek Bell, Jeff Gordon, and many others have all enjoyed Great Western Champagne after hard-fought triumphs at The Glen. Located within five hours of 25% of the US population, Watkins Glen International is the premier road racing facility in North America.